Showing results by author "Germaine Copeland"
Do you long to know God better? Do you want to understand Scripture more fully? Do you want to pray with power - and see results? 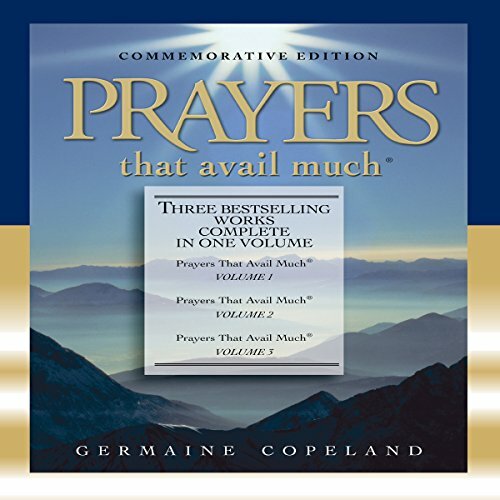 Germaine Copeland's three best-selling volumes of Prayers That Avail Much have helped Christians learn how to pray, know what to pray, and confidently claim answers to prayer. Now this all-in-one edition is your complete guide to praying according to God's precious word! God still has a grand destiny for America. As Christians align their prayers with His vision, we will begin to see this broken country mended. 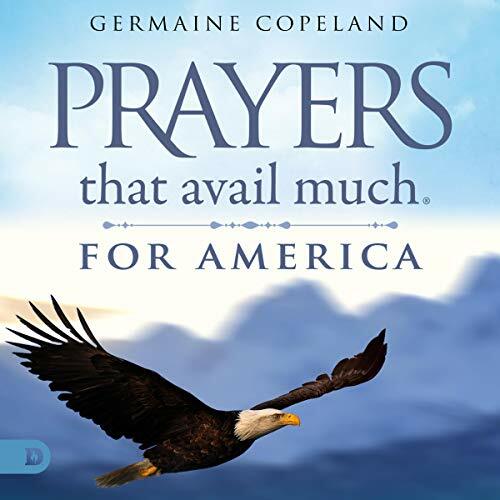 This call is for all believers - not just “intercessors.” Germaine Copeland, author of the best-selling series Prayers That Avail Much, offers this timely, easy-to-use guide to praying for our country. In her signature style, Germaine provides topical breakthrough prayers that you can pray over the United States for healing, restoration, protection, and Great Awakening! 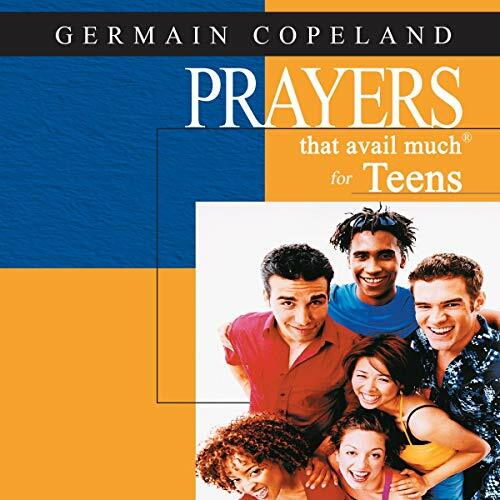 A timeless classic, Prayers That Avail Much(R) for Teens is filled with scriptural prayers that are specific to the needs teenagers face today. Thousands of teens have already discovered the secret of praying the Scriptures, and now with a fresh updated cover many more can enjoy God's best for their lives through prayer.